With Reinforced corners and metal eyelets for securing and making a shelter. 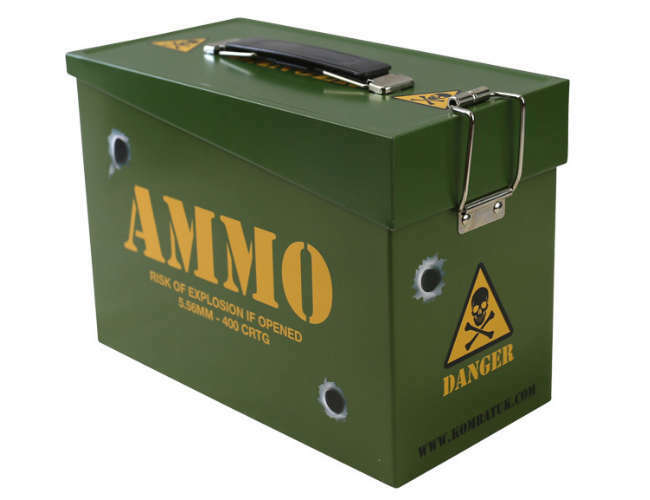 Kids Army style metal ammunition box. Kids army. 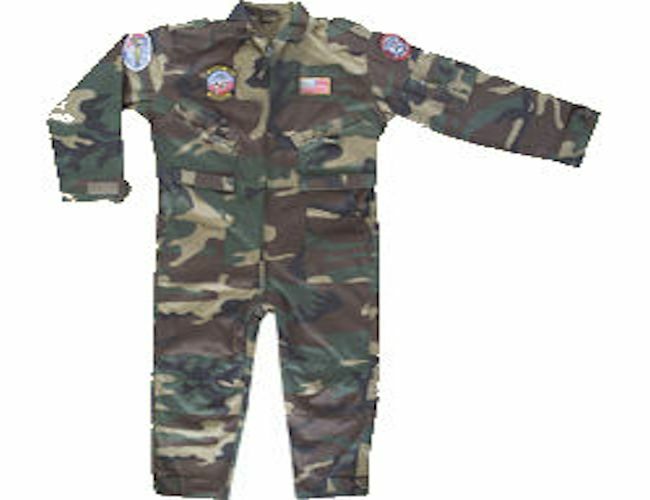 t shirts in military camouflage. US style belts adjustable to size 44" Nylon strap and chrome buckles.